Cup size #8 furick pro clear cup ( normally, I would use a #6 gas lens but the #8 clear cup really helps when filming the arc. 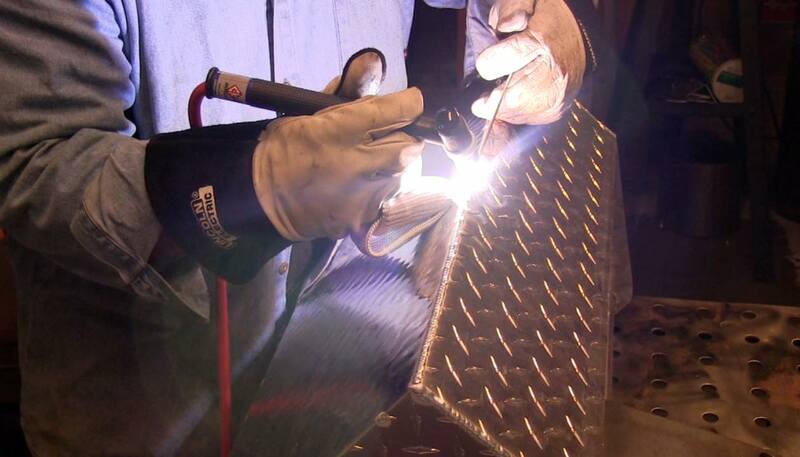 One of the challenges in Tig welding aluminum is to hold a steady arc length so that you avoid duffing the tungsten. if the arc is too tight, you will be duffing the electrode and having to stop. 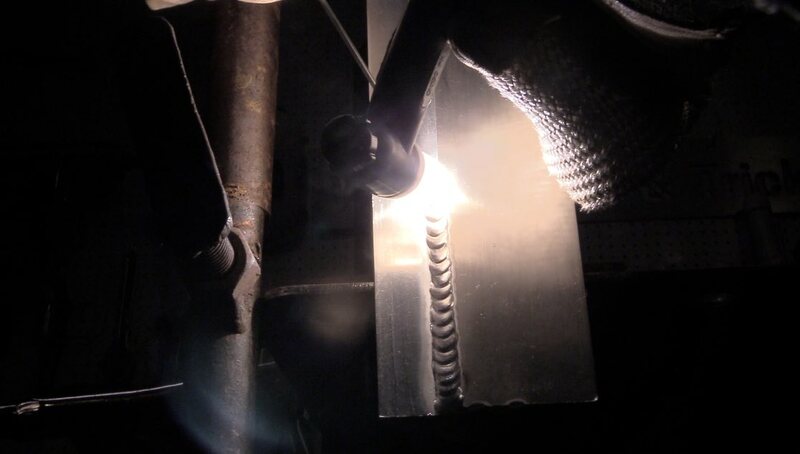 And when you get aluminum on the tungsten, it really craps up the weld with soot so you just have to stop welding to change electrodes. That wastes time and really takes the fun out of welding. if the arc is too long, then it will be difficult to flow the molten puddle into the root of the joint... making it very easy to have lack of fusion in the root. There are many situations where there seems to be nothing to prop on to steady your hand. 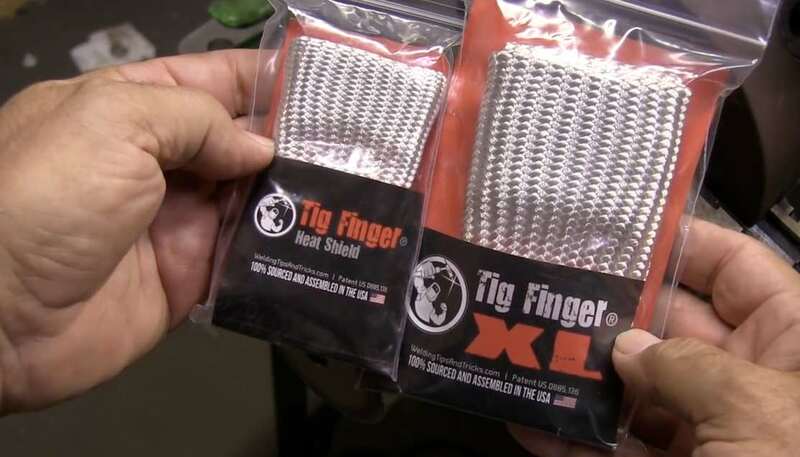 Back around 2010 I came up with the TIG Finger® and then later I made the TIG Finger® XL version for situations where extra heat protection is needed. 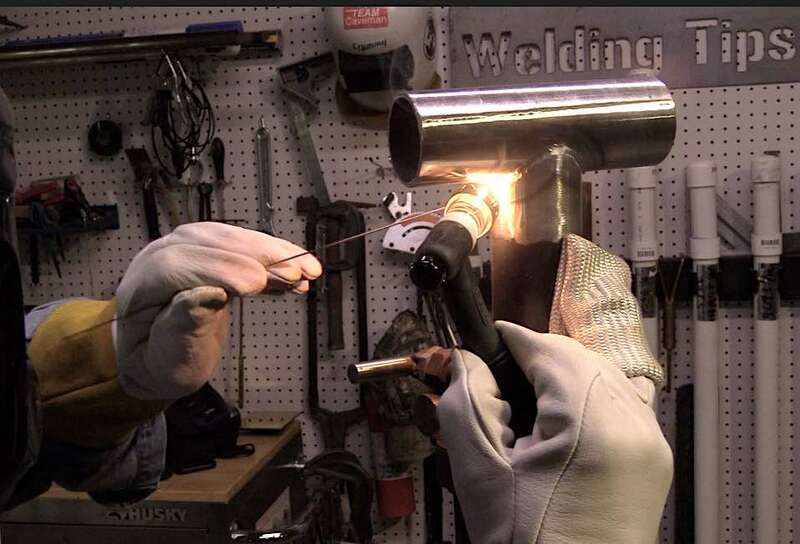 This 2 foot long lap joint is just one of many tig jobs where having a prop in your pocket lets you get the job done quickly without burning your fingers. injection mold repair where a preheat is required. 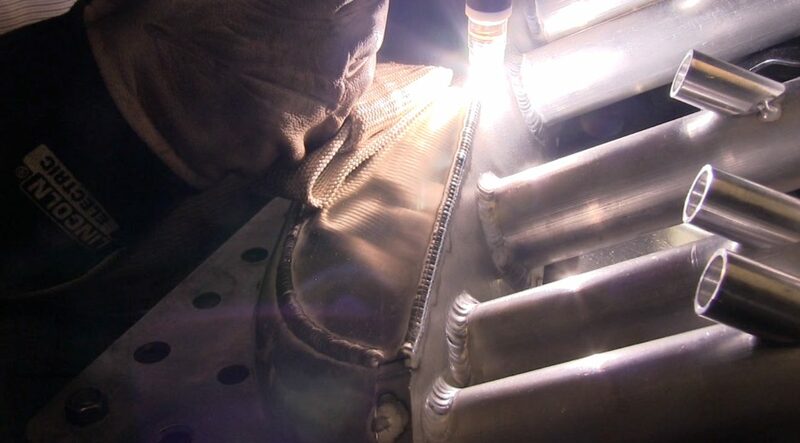 "Jody, this is by far one of the best ideas I’ve ever seen for welding. I work with an aircraft maintenance company in Orlando, Florida, and that means A LOT of TIG! I’ve tried the old school trick of cutting a stick glove thumb and putting it on over my pinky… But with all of the aluminum and chrome moly, burns were inevitable and horribly painful. I bought a TIG finger a few months back around Christmas time. By far the best purchase I made in 2011, no more burns for this guy! Thanks so much Jody for all you do, any guy that takes time in his day to share his knowledge, and teach this trade is OK in my book. I wish you the best. 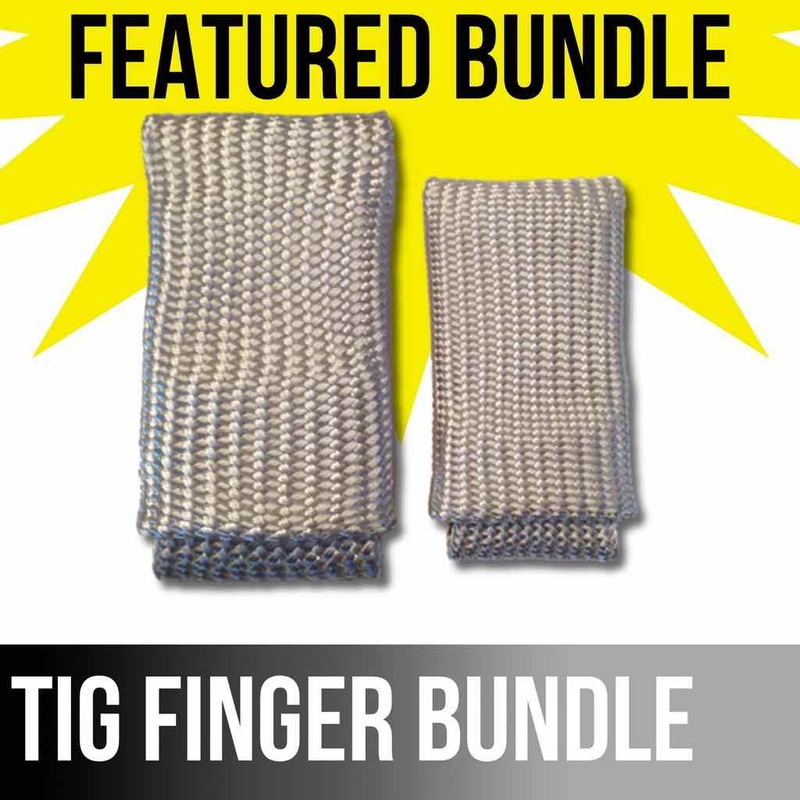 "First I would like to say that I ordered your Tig finger for myself and a couple of friends. 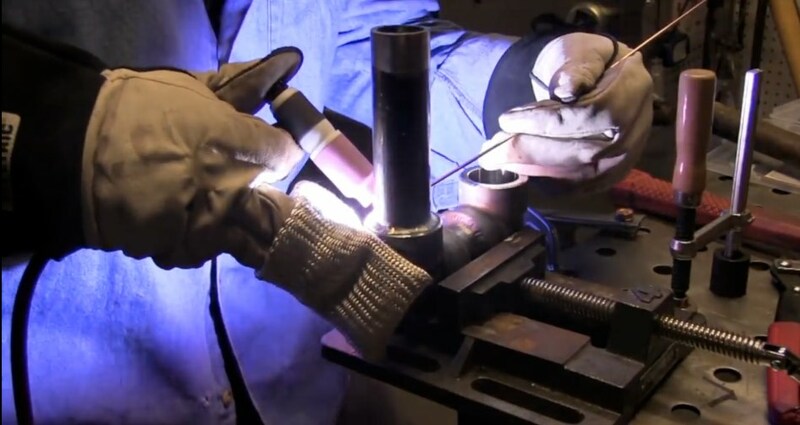 "The tig finger is the best thing you can have for welding tubing in racecar chassis !! 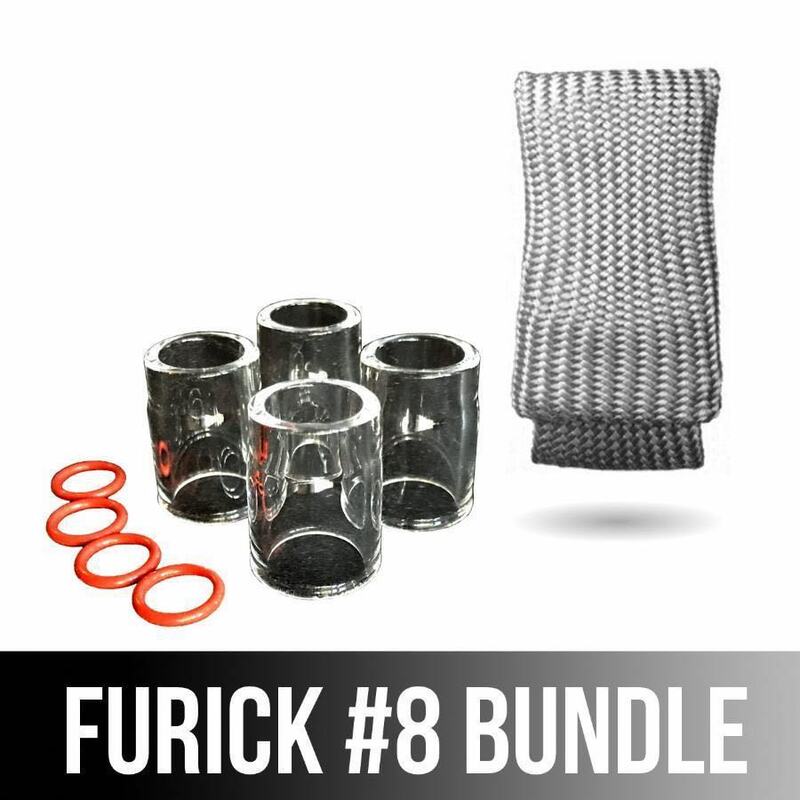 I have never seen anything work this well, no more hot fingers or bad welds trying to finish in a hot spot this is a great product well worth the money. 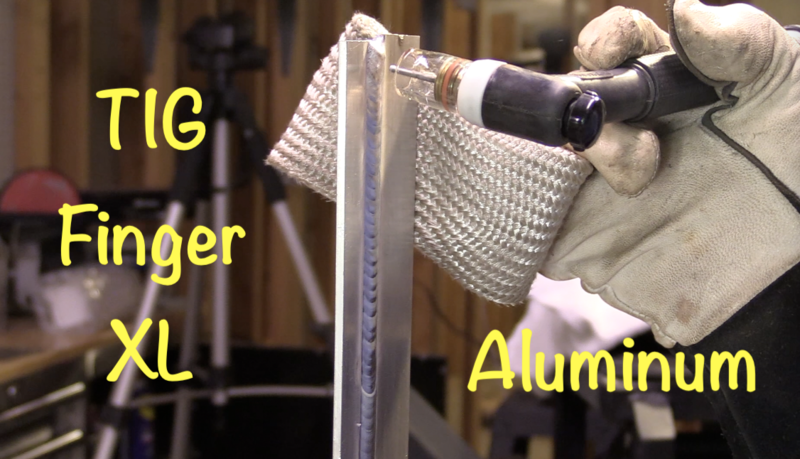 Love the tips on aluminum.
" jody,i had to comment on the tig finger. .. im in the automotive custom fabrication department. 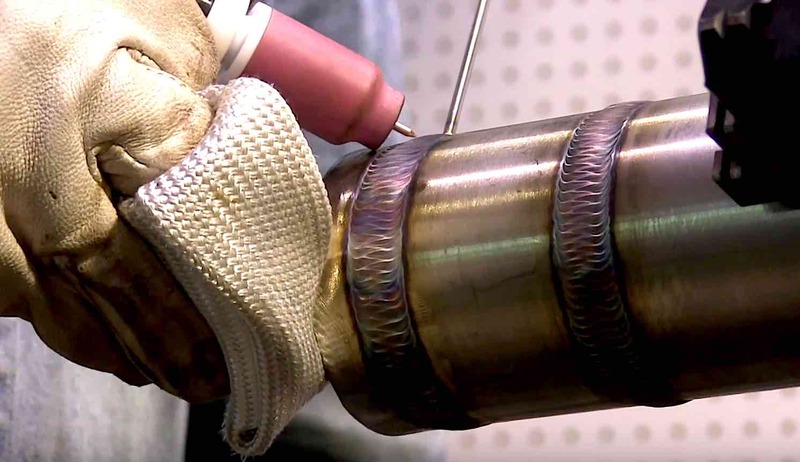 i build my chassis, suspension, air tanks, etc etc..
the tig finger is something i will buy from you as long as you sell it! 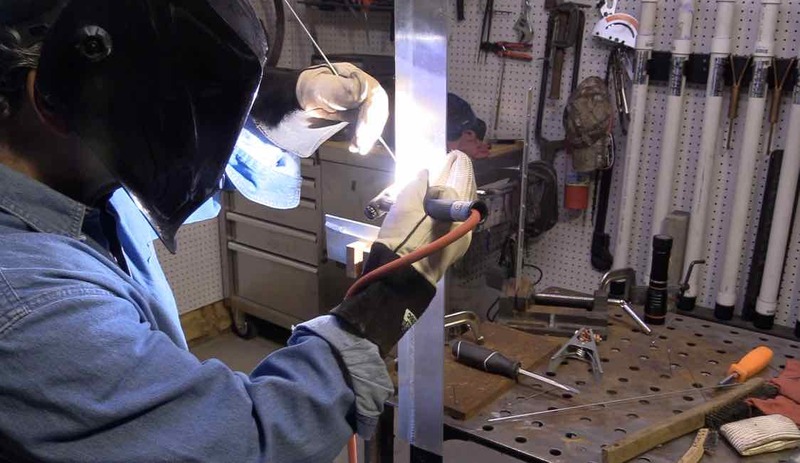 it speeds up my work, and improved my welds.. 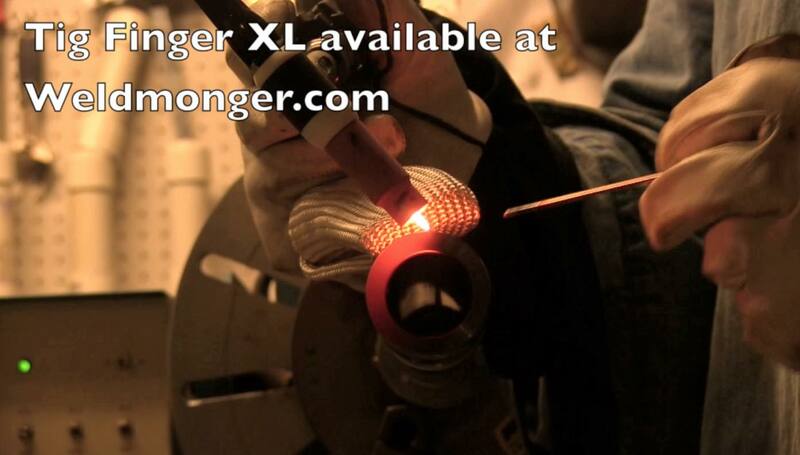 IT IS A MUST HAVE FOR TIG WELDING! .. this website is awesome and you have helped me so much im forever in full support of what your doing here! thanks alot!!!! "